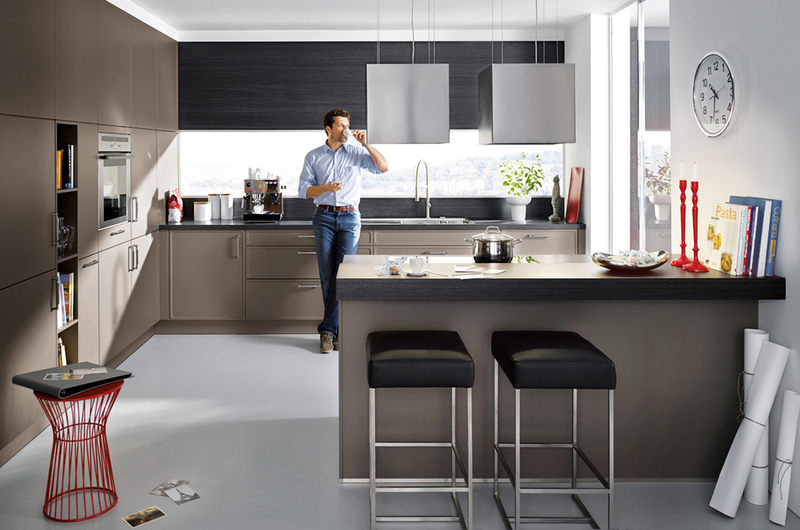 Schuller Kitchens are one of Germany's largest & most respected kitchen manufacturers. They are passionate about crafting the best kitchens possible. By only using the the best materials and latest technology you know that your new kitchen will stand the test of time. 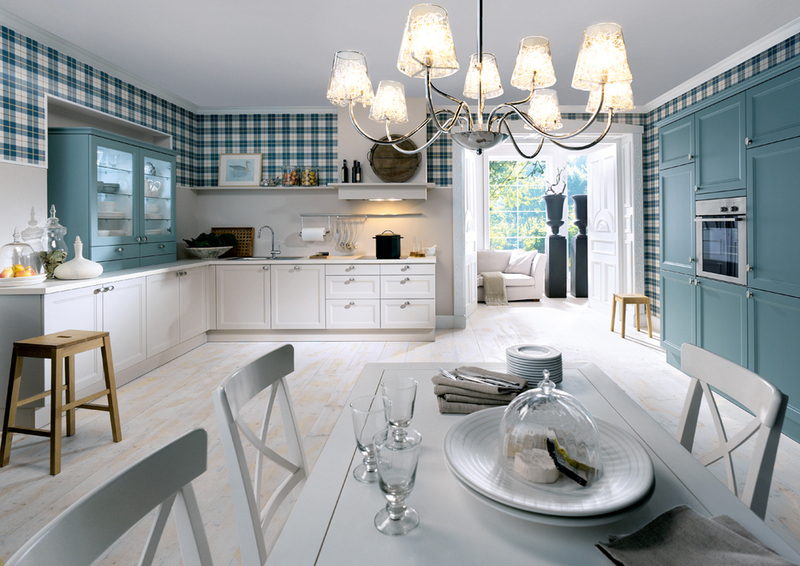 By having a Schuller Kitchen fitted in your home you will be getting the wow factor. Not only will it look great but it will also be practical and user friendly. 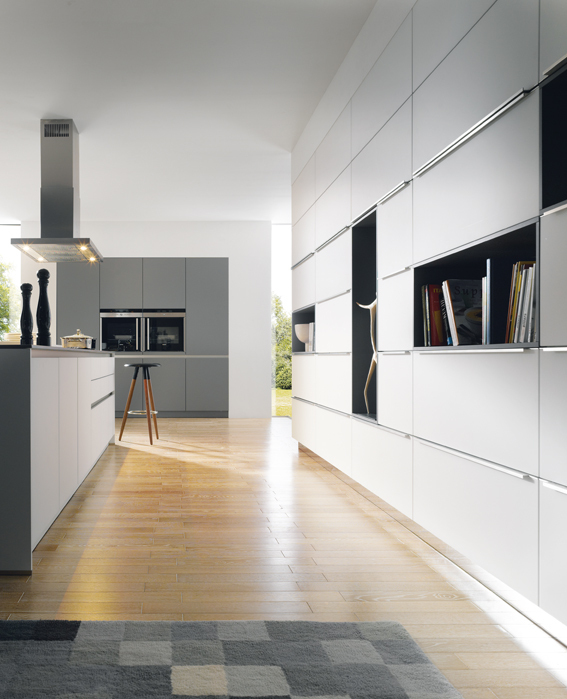 Schuller Kitchens have a large range of styles from classic painted to super modern glass fronted doors. 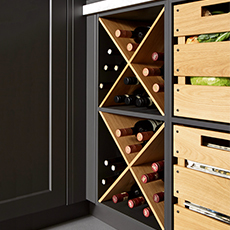 They also manufacture specialist worktops, lighting, handles & splashbacks. 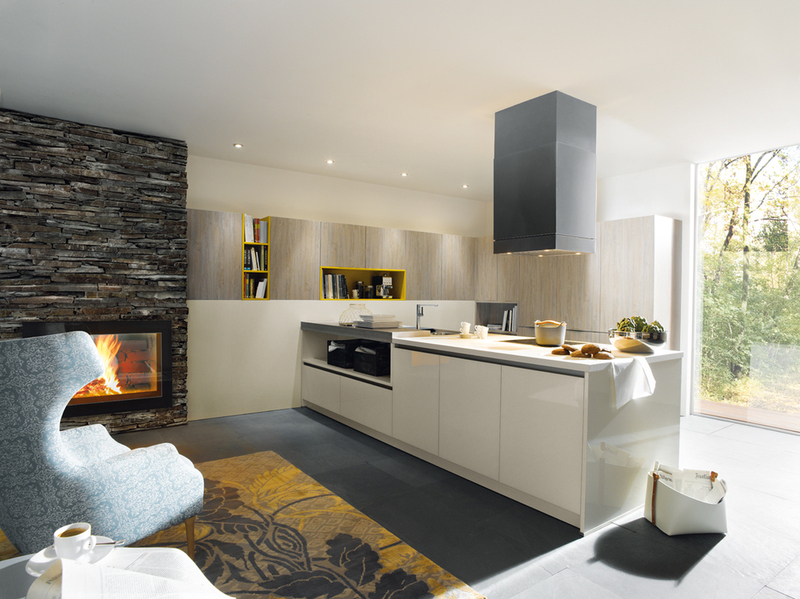 For more information about Schuller Kitchens please click HERE to watch a short film showing why they will be the perfect kitchen for you.